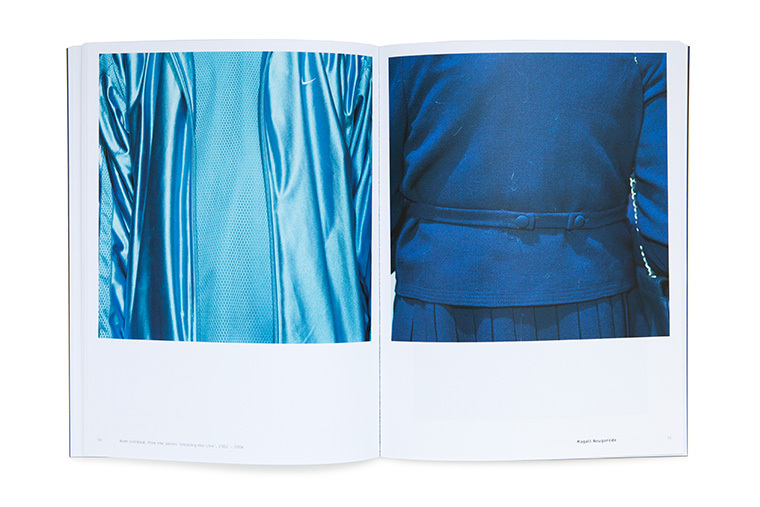 A beautiful book produced in celebration of 21 years of the University of Brighton's Photography degree, featuring 35 of our most successful graduates, including: Danny Treacy, Emma Critchley, Ewen Spencer, Indre Serpytyte, Laura Pannack, Lisa Barnard, Liz Hingley, MacDonaldStrand, Michael Danner, Murray Ballard, Stuart Griffiths and Tess Hurrell. 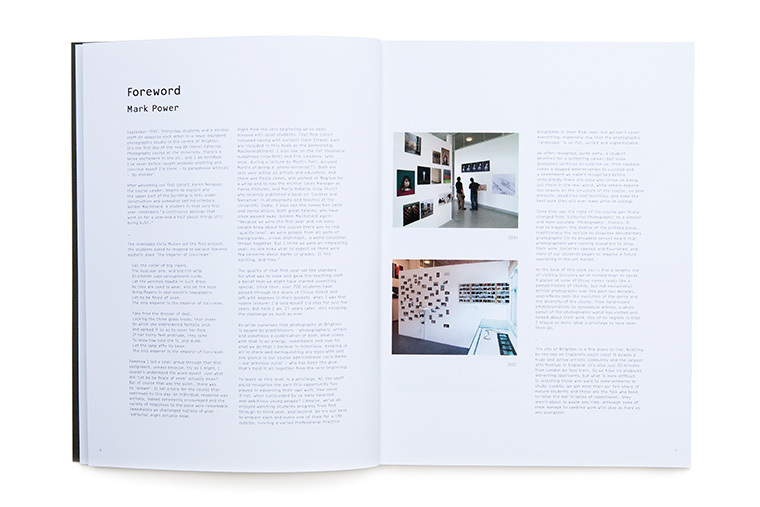 Featuring an extensive Q&A conducted by the graduates of 2013, this book is a wonderful educational resource for anyone who is about to study photography, or is at university already, or recently graduated, or simply trying to survive and build a career in the business. 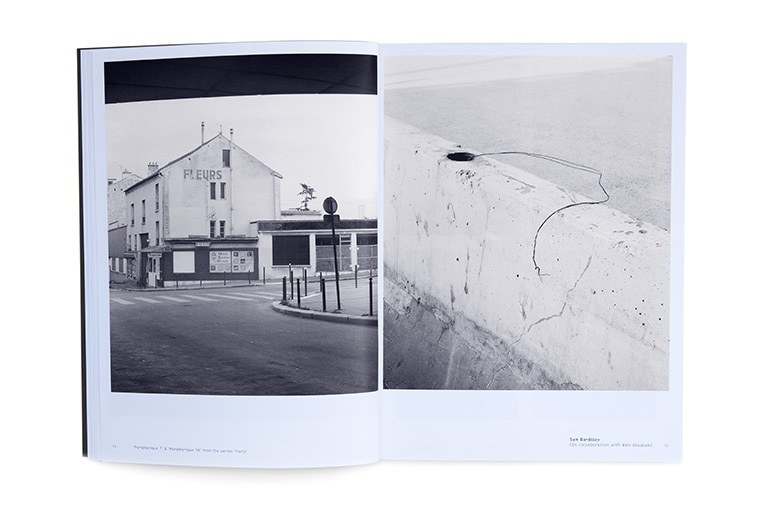 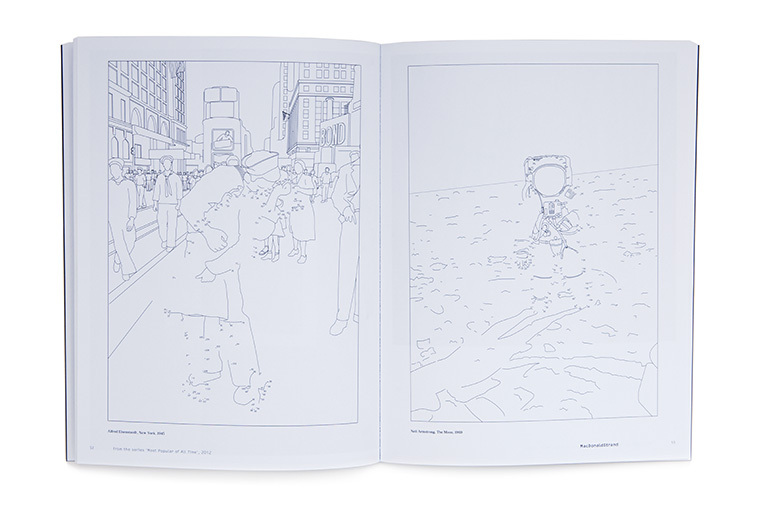 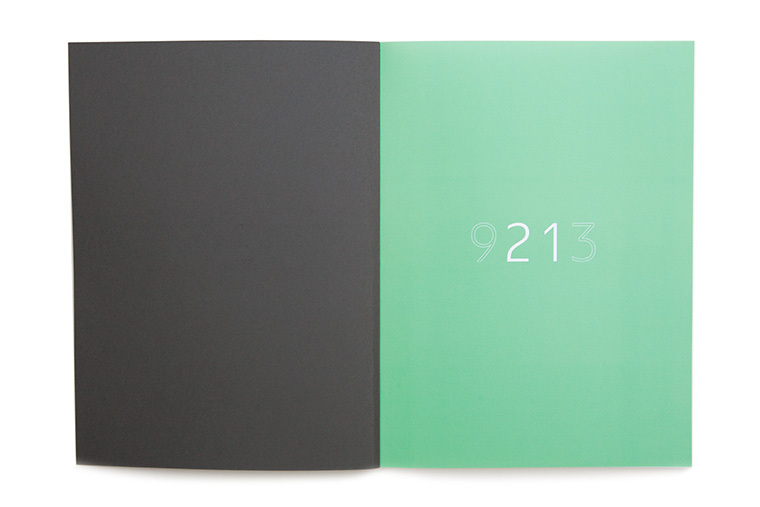 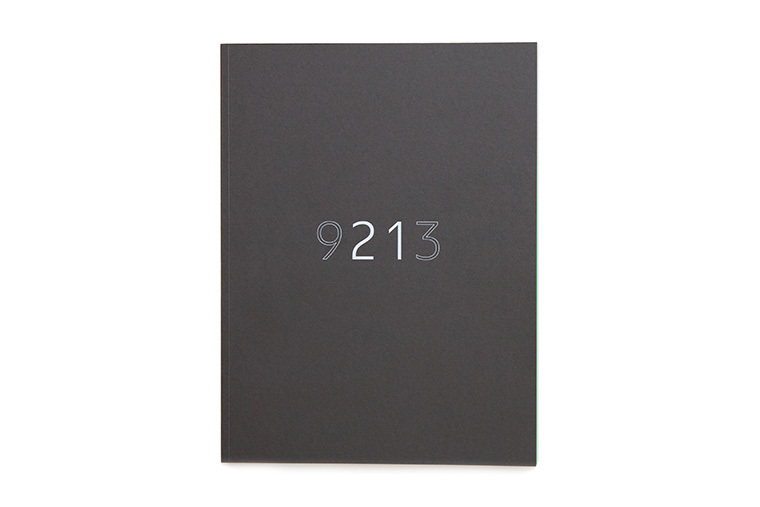 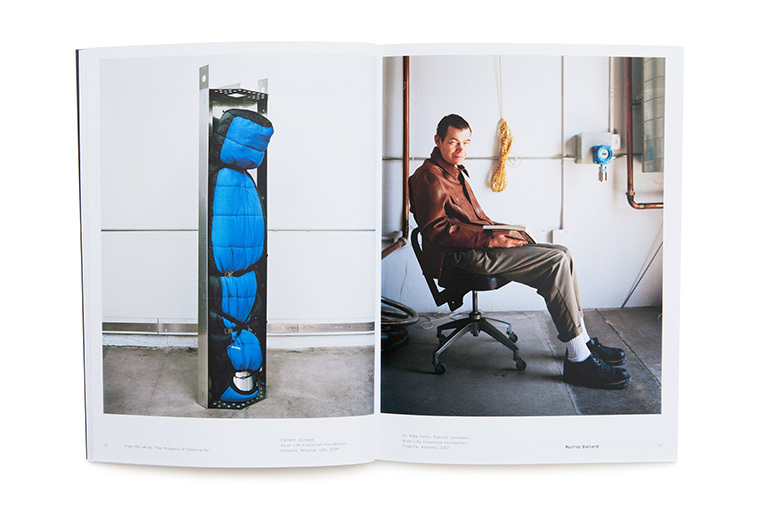 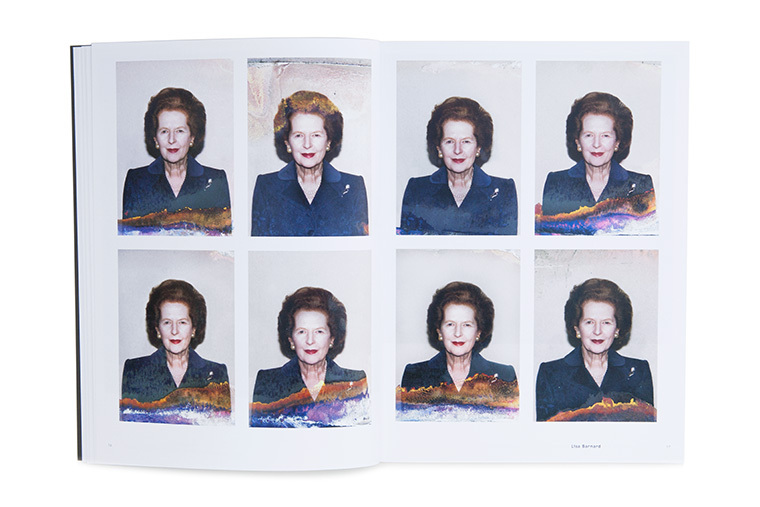 Published in a hand-numbered edition of 600, with 300 available as this single book.